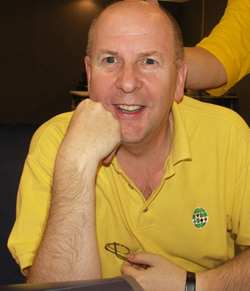 About the Book: Eric Rodwell's contributions to bidding theory are well-known, but in these ground-breaking books he reveals for the first time his unique approach to the play of the cards. First, he describes and explains the process for deciding on a line of play — using concepts such as +L positions, tightropes, trick packages and Control Units as well as exploring more standard themes such as counting winners, losers, and distribution. Included here too is a checklist of 'defogging questions' to get you back on track when your analysis gets bogged down. Then he moves on to a host of innovative ideas in cardplay, strategies and tactics that can be used by declarer or defenders, each one illustrated with real-life examples from top-level play. Many of these ideas will be new to anyone below the bridge stratosphere. Finally, under the heading 'DOs and DON'Ts', Rodwell talks about the mental side of the game: areas where players often go wrong in their approach to the problem at hand, areas that mark the key differences between an average player and a successful one. 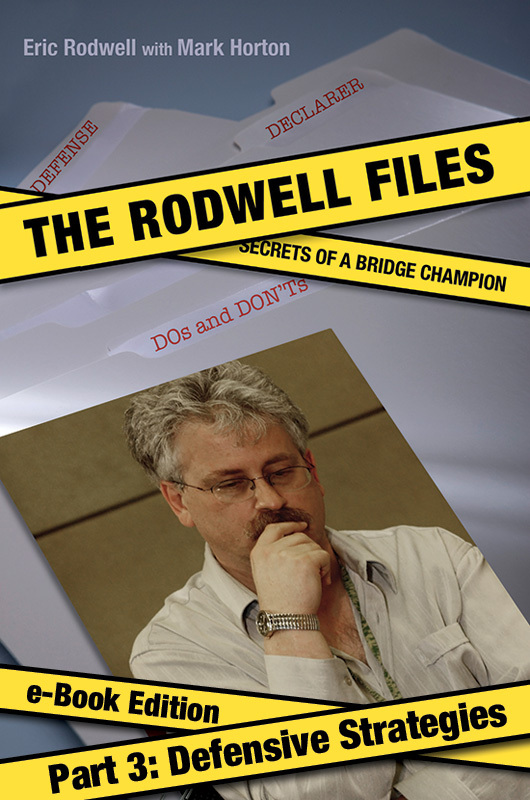 The original 'Rodwell File', the collection of notes on which these books are based, has been in existence for more than twenty years, but it is only now that the author is prepared to allow his 'secrets' to become public knowledge. 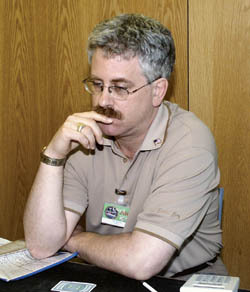 Eric Rodwell (Clearwater, FL) has won seven World championships and fifty National titles (so far); his partnership with Jeff Meckstroth is acknowledged to be the world’s best.